The stylish Insight Bath Filler offers a simple and bold design. 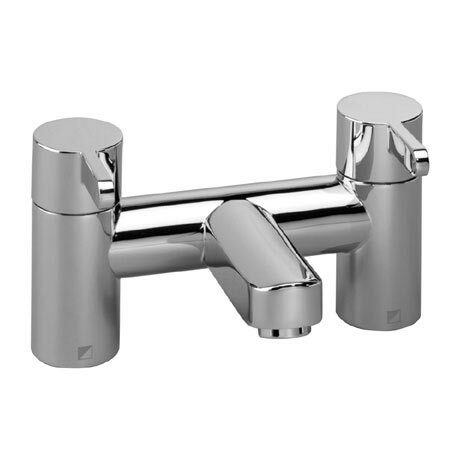 A great showpiece for any bathroom the tap boasts easy to operate lever handles and ceramic valve technology. Suitable for all plumbing systems and comes with a 10 year guarantee.